Guess what guys? It's time to try this again! 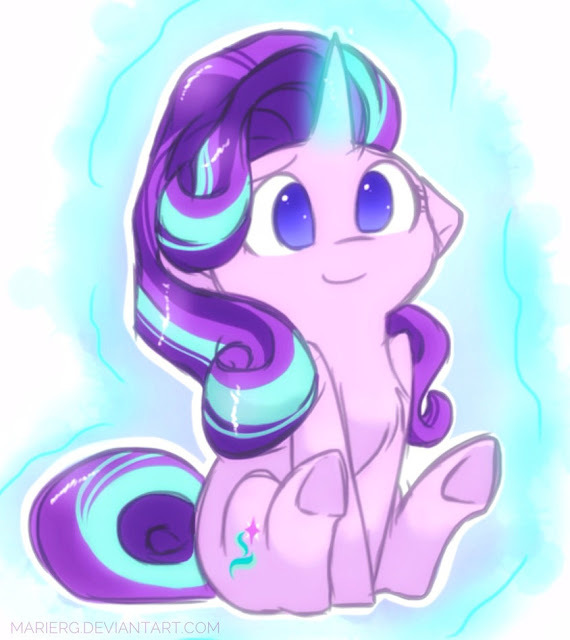 This is probably one of the more anticipated finales I've seen during my five years here at EqD simply due to Starlight so sit back, relax, and enjoy! A reminder, we are only getting part 1 of the finale today so when the episode hits the inevitable cliffhanger we'll actually have to wait it out till part 2 airs the following day. You can find the whole schedule of UK airings here. UK Episodes - Will We Get the Finale Tonight?